As part of our continuing series on how to open a trading card shop, we spent some time with Daryl McKay from Sports Images. Take a listen as he provides some tips to be successful in this industry as a shop owner with promotions, finding the right location and how to stock your shop. 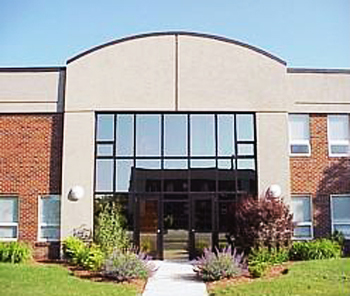 Sports Images' corporate headquarters in Woburn, MA. Question: What should the focus be of a new store? Question: What resources should shops use to stay updated on new products and programs? Daryl at Sports Images: “Subscribing to industry emails and blogs is a really good idea. As is becoming a fan or following key manufacturers and industry experts on Facebook and Twitter. As a store owner your customers will expect you to be on top of the latest news! Question: Should I be selling more than just trading cards? Daryl at Sports Images: “YES! I believe offering a diverse selection of products will provide you a great opportunity to increase sales and your customer base. 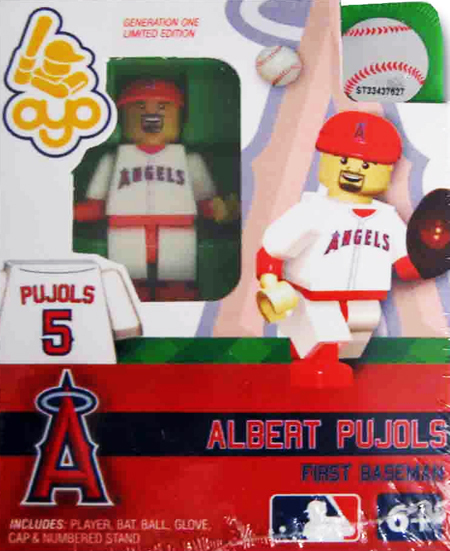 We offer over 20,000 items in addition to trading cards for this reason. You may not start out having an autographed Michael Jordan UDA basketball in your case, but it is a good idea to know who to call quickly when that sales opportunity comes up! And you are going to want to have some memorabilia on display for sale. You may not sell it immediately, but it helps to add to the décor of the shop. 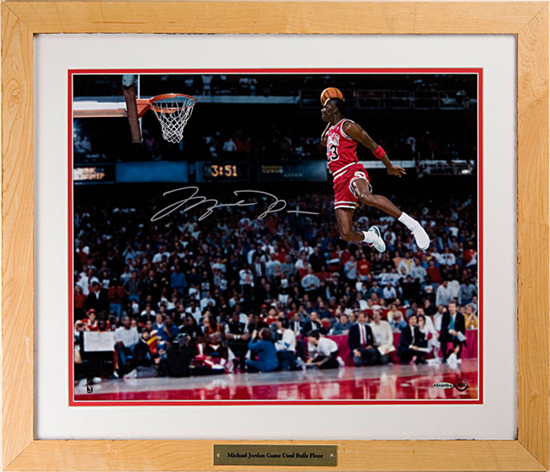 You are not going to sell a signed Michael Jordan framed photo every day, but having great regional sports memorabilia on display in your shop is a great way to merchandise your store and get people asking about these items. Question: What other products besides memorabilia should I look at carrying? For a trading card shop it is important to always stock the new, hot items. Your customers will ask you for them, so it is critical you partner with suppliers who can get them for you. Besides just offering webinars to his customers, Daryl and the Sports Images team do a great deal with regard to promotions for their shops. Last season we partnered together to run a pack attack event throughout New England and the results were great. Make sure that you ask the distributor(s) you partner with about what types of promotions they offer and can help you out with.